Large groups can book a visit to Norrviken all year round. There is a selection of packages, including a guided tour, lunch, Swedish “fika” (coffee/tea with an accompaniment) and admission. 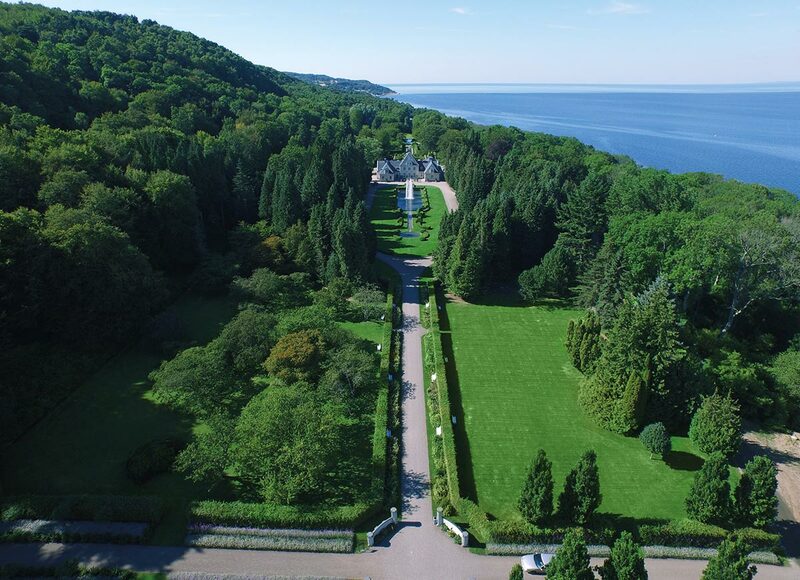 Please do not hesitate to contact us so we can tell you more about what Norrviken and its beautiful gardens may offer. Your visit will be tailor-made in accordance with your requests and wishes. On days when the park is closed in September – December 2018 we will charge half the admission fee for groups, 60 SEK/person. Prices apply if the whole party orders the same menu. Exceptions made for food allergies and vegetarians. Please observe that changes may occur. You will be charged for the minimum number or guests (20 people) if the group after cancellation consists of fewer than 20 people. Lunch includes a main course, salad, bread, butter, ice water, coffee and an accompaniment. Beverages included in your lunch at the Orangeriet restaurant are served at table. Other drinks are ordered and paid for at the cash desk (no table service).